Ultra Home Services providing professional Domestic Cleaning Services throughout Oxfordshire and the surrounding areas. When you ask Ultra to help clean your home, you’re working with specialists…because we only clean residential properties. Our philosophy is very simple… we wouldn’t send anyone into your home if we wouldn’t be happy to have them in ours. Our highly trained, full time, reliable cleaning professionals have been through our thorough vetting and selection process. 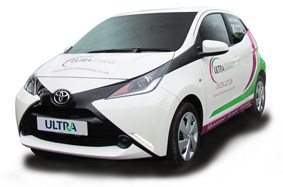 For your security, every member of the Ultra team who come to your home will always arrive in a company vehicle and are fully uniformed. Before they even set foot into your home, every single member of the Ultra team undergoes an intensive training course. They must pass this before they are permitted to join one of our highly skilled and professional cleaning teams. Whether you are looking for a Home Cleaning Service, a Carpet & Upholstery Cleaning Service or a Dry Cleaning laundry and Ironing Service, we promise to provide complete customer satisfaction. 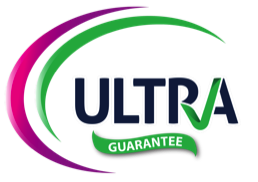 In fact we are so confident that we offer you our Ultra Guarantee.